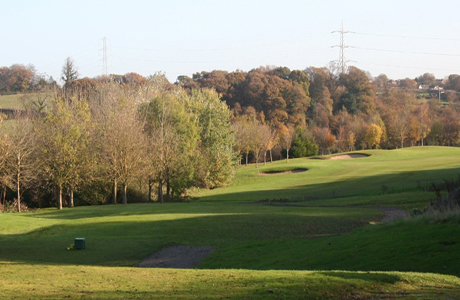 This 18 hole championship golf course extends over 6700 yards off the white tees. 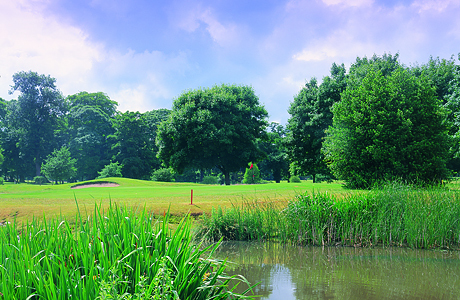 According to Ken Brown the 16th hole offers a stern challenge and is one of the best on the course. 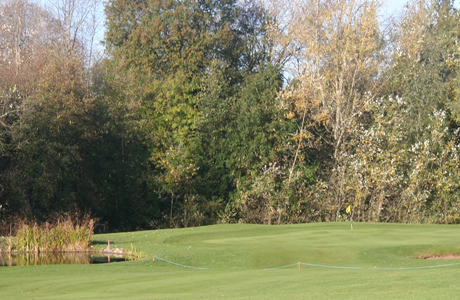 For a fairly young course, Northop has achieved maturity and reputation very rapidly. 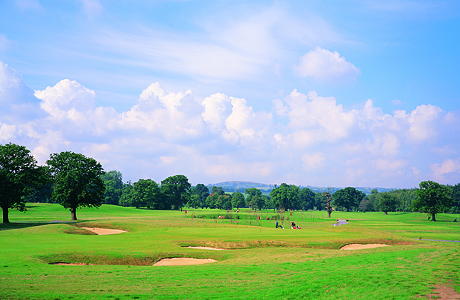 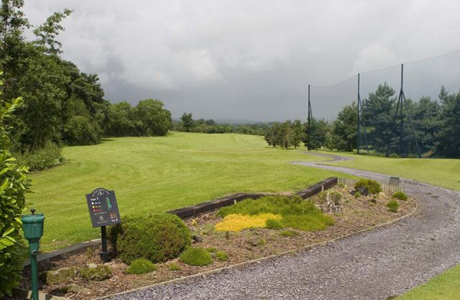 In it’s first season it hosted the 1994 Welsh PGA National Championship. 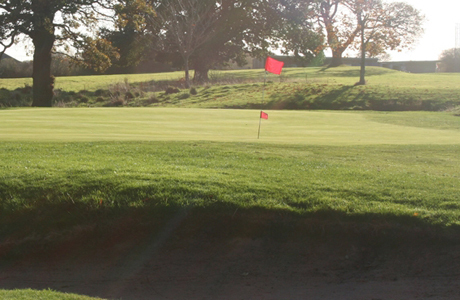 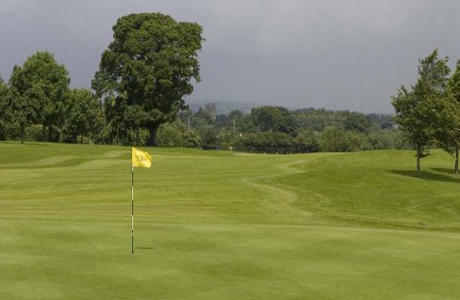 Designed by John Jacobs the course makes the most of the 72 acres of rich parkland it is set in. 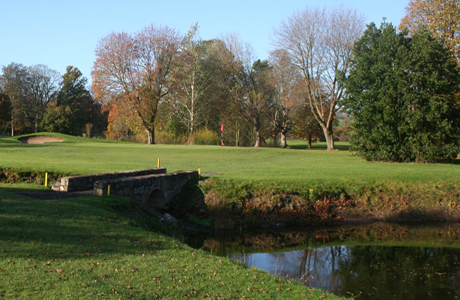 Our favourite holes are the 8th, a downhill par 5 and the 16th, 380 yard dog-legged par 4 with water to the right, trees to the left and a stream in front of the green which will challenge all-comers.